Joe received his Masters of Architecture from the University of Idaho in 1987. 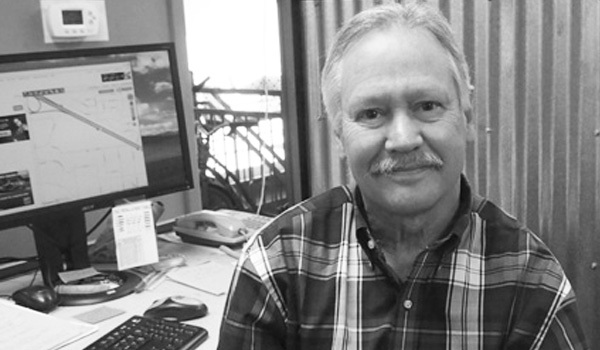 He has worked as a consulting architect and project architect with private architectural offices in Idaho and California. Projects have included medical and hospital-related projects, educational facilities, religious facilities, athletic facilities, military family housing, high-end custom home design, solar home design and private sector condominiums. In addition to practicing architecture, Joe served as an Assistant Professor of Architecture at the University of Idaho from 1987 to 1996. In addition to working at Trout Architects, he is currently working as an adjunct instructor at Brown Mackie College in Boise.